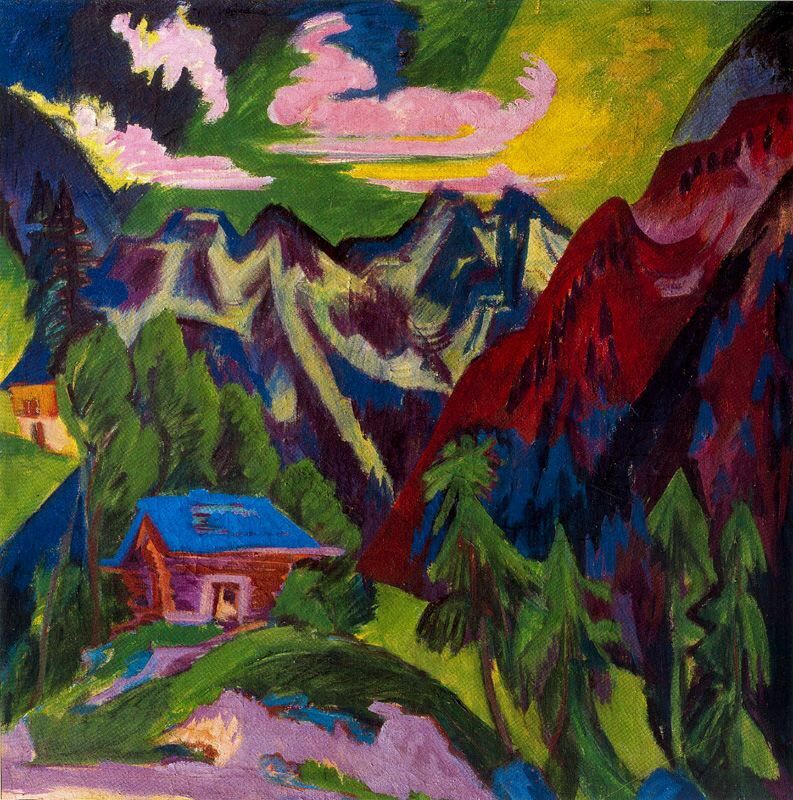 Explore Catherine Carde's board "ERNST LUDWIG KIRCHNER" on Pinterest. 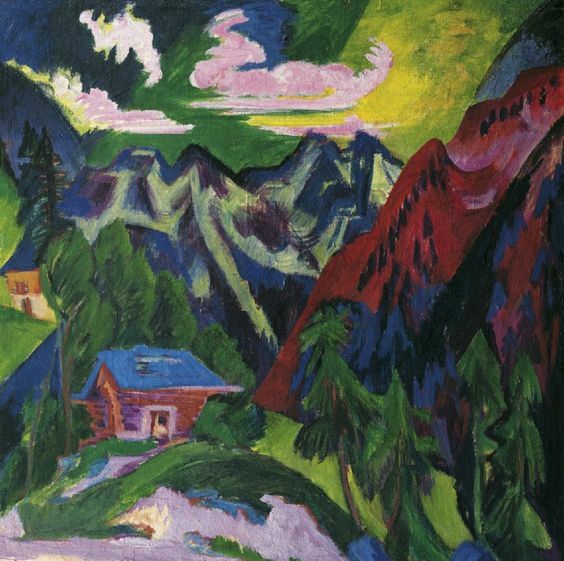 | See more ideas about Expressionism, Expressionist artists and Artworks. Mar 20, 2019- Explore Bartosz Twarowski's board "Paintings" on Pinterest. | See more ideas about Paintings, Abstract art and Landscape paintings.